We keep your data secure and your workstations protected from malware and internet viruses. 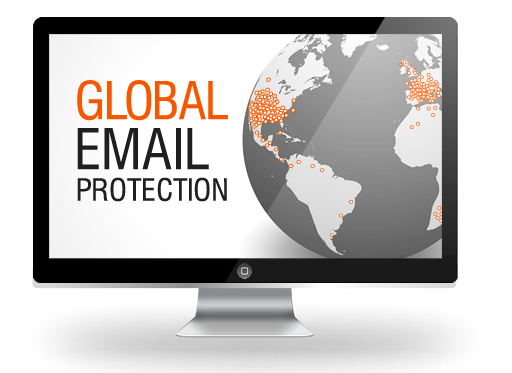 We offer an award winning email Anti-Spam solution that really works. Your team each receive a quarantine report email each day so they can see what emails were blocked and choose to release them if they are legitimate. Remain secure with industry-leading cybersecurity software. 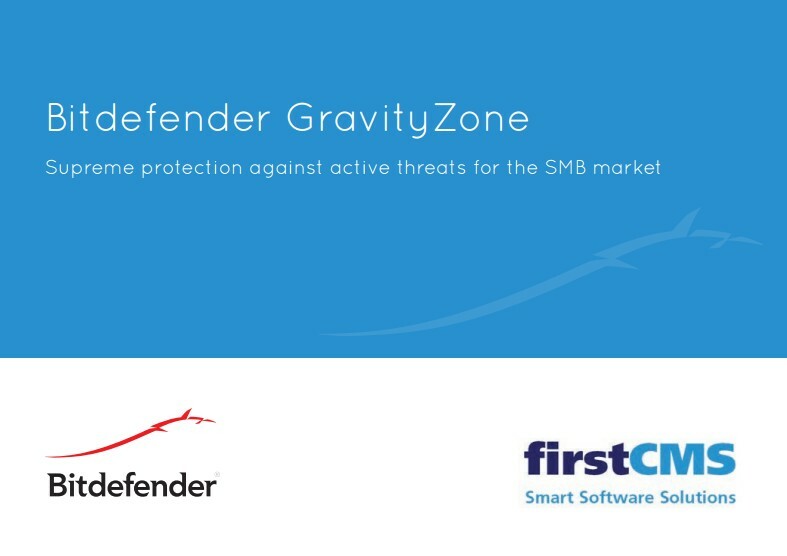 FirstCMS provide a complete solution to protect your IT against zero-day threats with the best business class cybersecurity solution on the global market. Please contact us immediately if you have any concerns about your computer's protection - we can remote in to your PC immediately or come along and visit your premises to offer free guidance and advice on your PC security. Do not wait until it is too late. With increasing security concerns, you need more than a free anti-virus solution to rely on. Using our solution will enable your to stay safe while conducting business in the cloud with the best performing, most trusted and easy-to-use software. Featuring supreme anti-virus and anti-malware protection against ransomware, Trojans and other zero-day threats, our solution also contains a firewall and web filtering system for Windows, Mac and Linux operating systems to guard endpoints from all angles.